As part of the support we offer our members DrugScope's policy team send out a monthly round-up and précis of reports which we believe are of interest to the field. The following is offered as an example of the content of our Bite-sized Briefing for December. 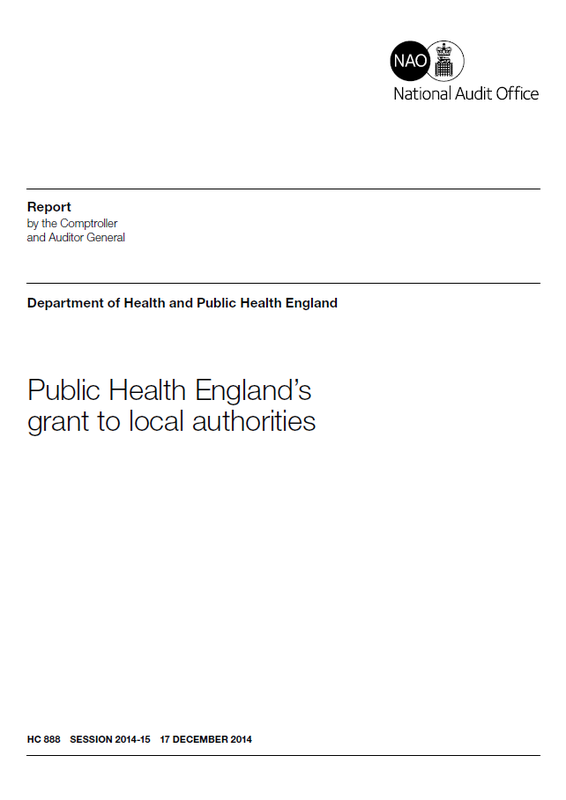 The National Audit Office have produced an assessment of whether the new public health grant to local authorities is likely to lead to intended outcomes and achieve value for money. The report makes clear that despite increases in the overall budget allocated for public health (up by 5.5% in 2013-14) allocations within the overall envelope are changing slowly as local authorities exercise their judgement on local priorities. A survey of stakeholders found that three-quarters of respondents have a good working relationship with PHE, although it is generally too early to tell whether public health outcomes are improving. That said, the report points out that PHE prioritised 54 local authority areas for intensive diagnostic and support work to improve recovery and reduce relapse rates leading to a 1.3% increase in recovery rates. The Department of Health has not decided how long the ring-fence for the public health grant will remain in place. There have been limitations in the quality of data, for example, 81 local authorities initially reported not spending anything against 1 or more of the 6 prescribed public health functions, and there are lags of at least 18 months for publishing much of the public health outcomes data. Some stakeholders think PHE should display stronger system leadership. However, the formal levers available to PHE for securing better public health outcomes are limited and the autonomy of local authorities gives no guarantee that PHE can secure improvements in outcomes (and at £5 million, the health premium risks being too small to bring about significant change). If you would like to join DrugScope you can do so here.